Endeavour secured and commenced operations at 11 Eyers Close, Kariong in November 2016. 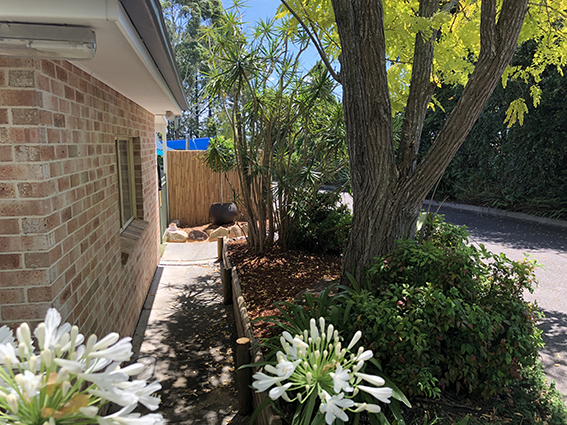 We immediately renovated the entire centre…every room! 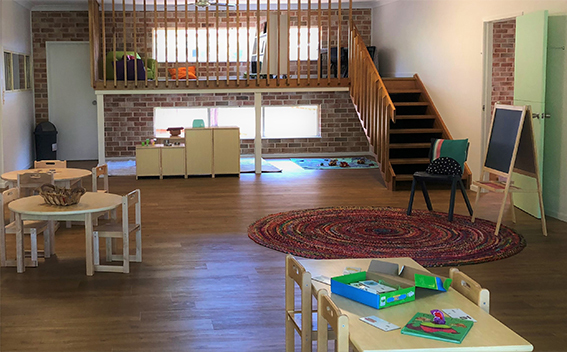 Our Kariong child care centre is now a modern facility with the latest furnishings and resources, and embodies the look and feel that the Endeavour standard sets. Our educators are ecstatic with the new centre and the response from our current and enrolling families is extremely positive. 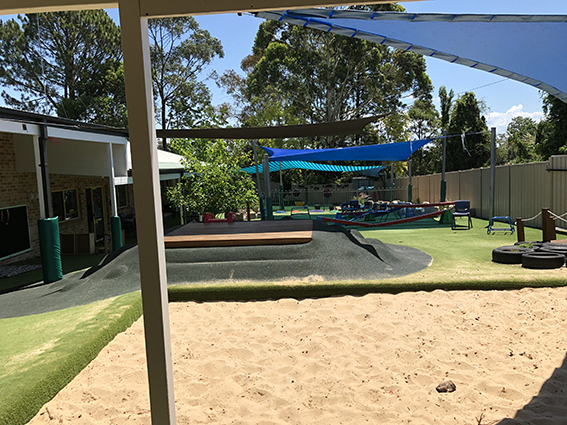 Consisting of four play rooms catering to all age groups from 6 weeks to 6 years, Endeavour Early Education is delivering the Central Coast’s premium childcare. Our large outdoor area now boasts the expected features of an Endeavour outdoor area, including an organic mud pit! At our early learning centre in Kariong, all aspects of care are of the highest quality. Our nutritional menu is based on seasonally available organic fruit and vegetables supplied by Delightfully Fresh Organics from Mangrove Mountain. Enrol your child in our Kariong child care centre to give them the best possible start in life.